Dear Friends worldwide, Ringu Tulku posted news from Rigul on Facebook – Bodhicharya International on Sunday 18th November: DONATE RIGUL TRUST – SCHOOL RIGUL CHILDREN TELLING STORIES “This is a special program organised in Rigul School where children told stories, legends, jokes and all those things they learnt from their parents and grand parents. A good way to preserve the old folk culture of the land which is slowly being forgotten. 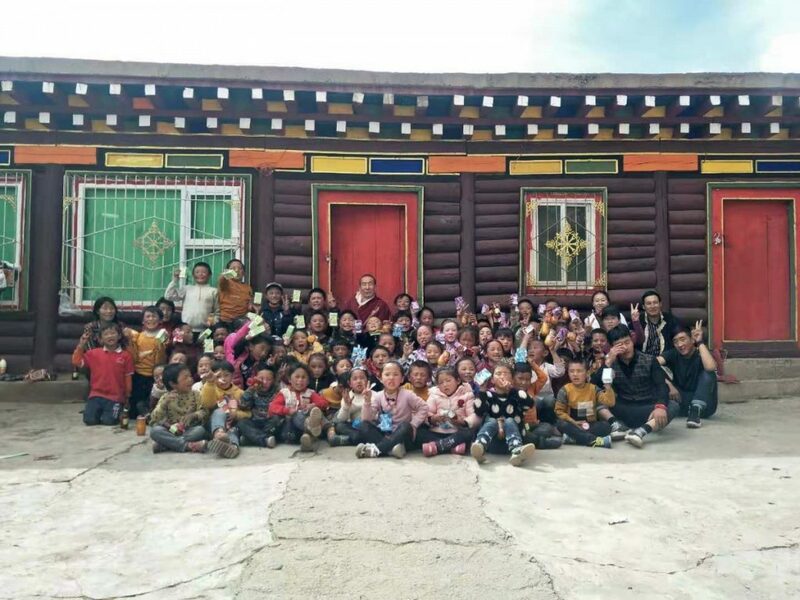 A new thing that started in Rigul and now being appreciated by many other places in Tibet.” – Ringu Tulku Rinpoche. No Comments to "Rigul Children telling stories"